Meet the Canaries, a motley crew of munitions workers doing their bit for the war effort. 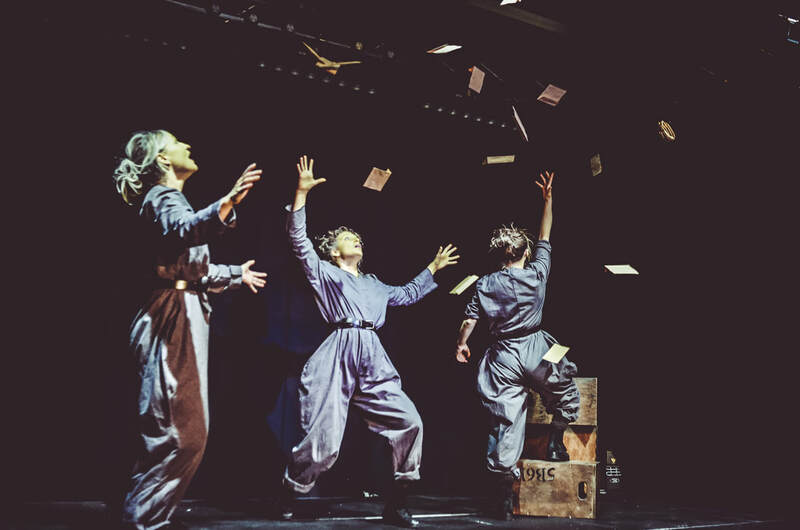 An air raid on their shell shop sends them on a cordite-fuelled journey through euphoric emancipation, forbidden friendships and anarchic dreams. A grotesque and subversive comedy based on the real life testimonies from Britain's unsung war heroes. 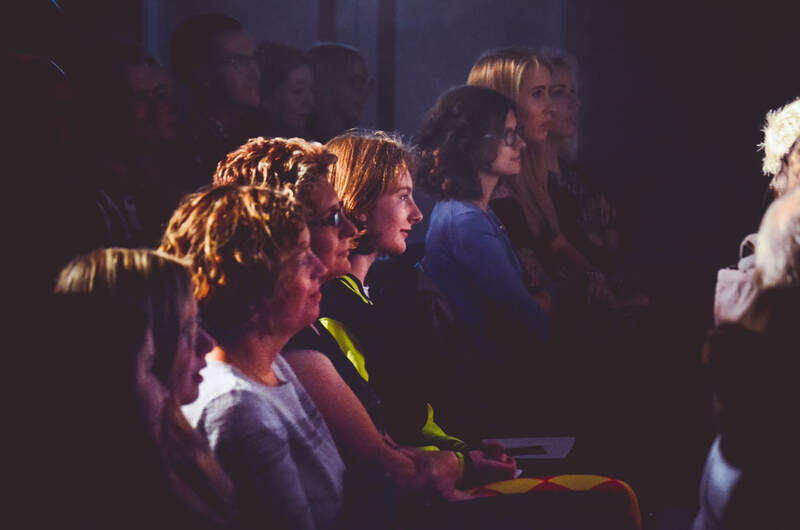 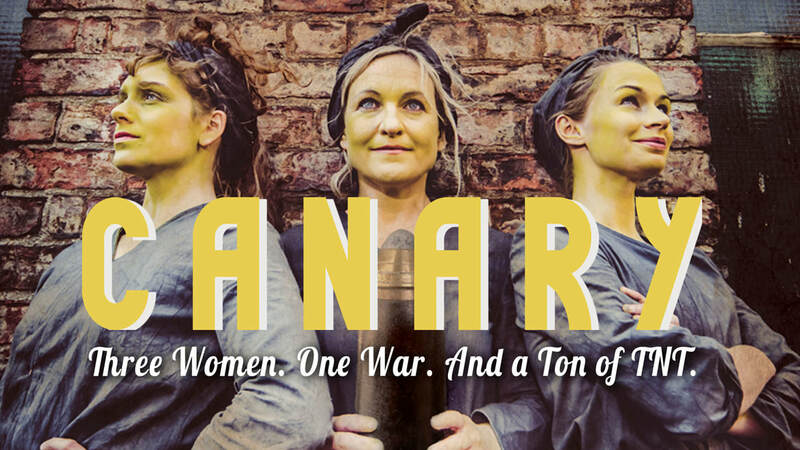 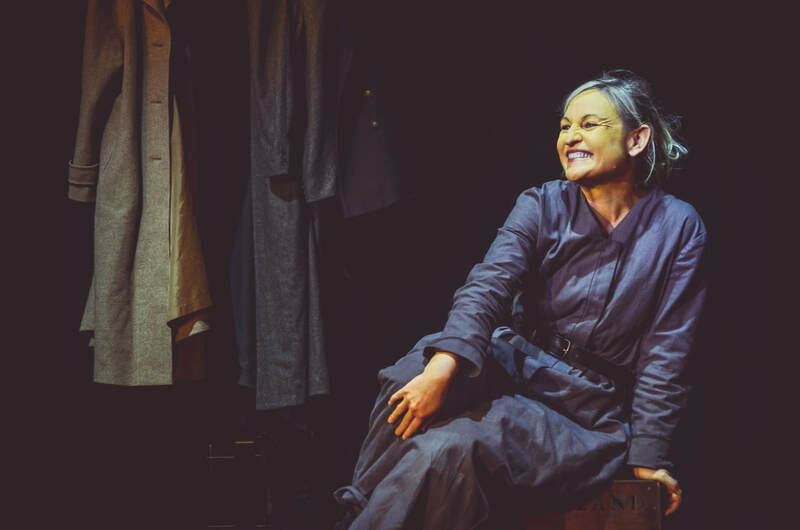 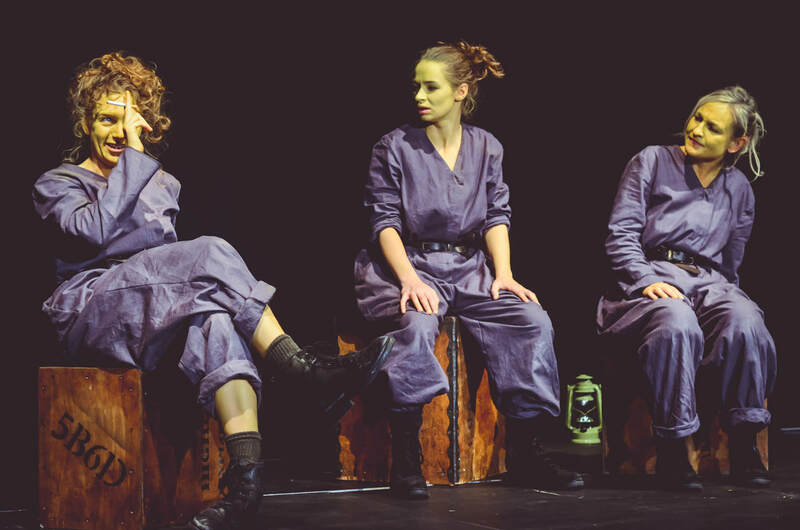 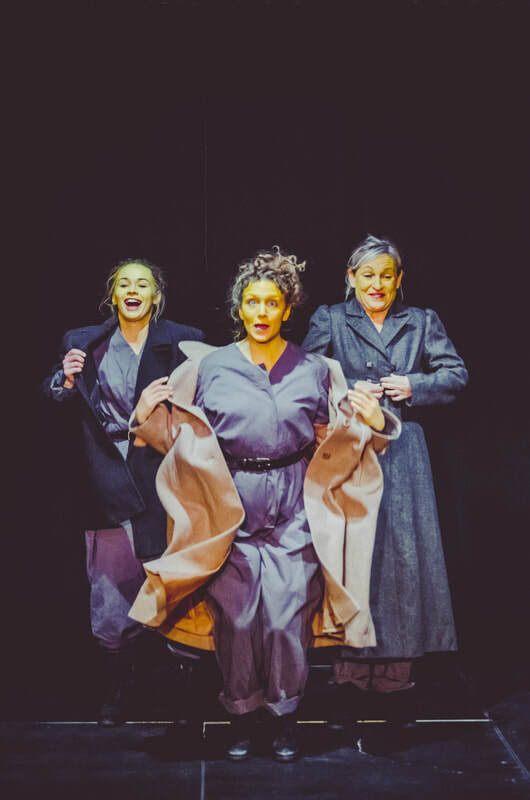 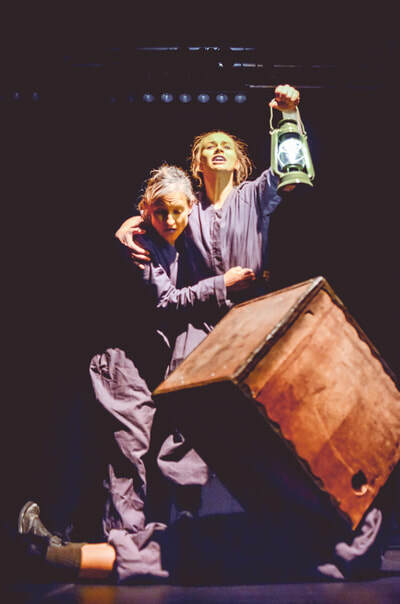 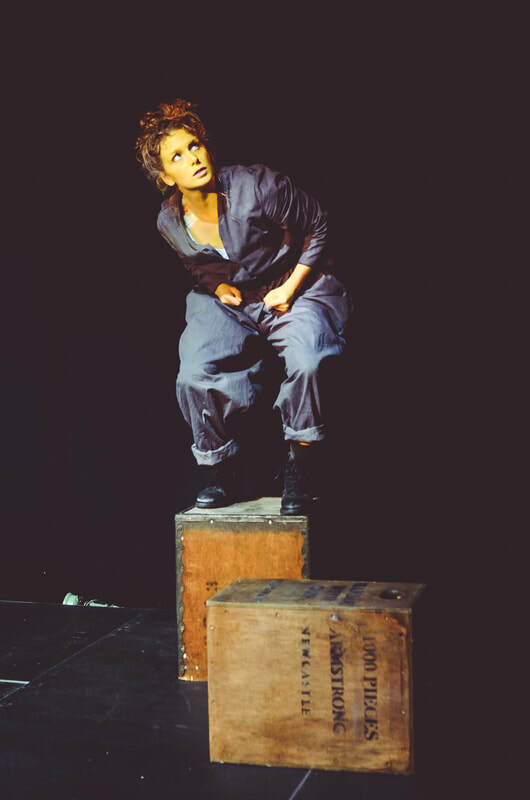 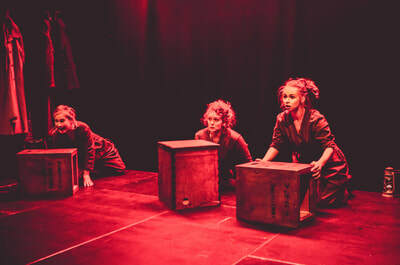 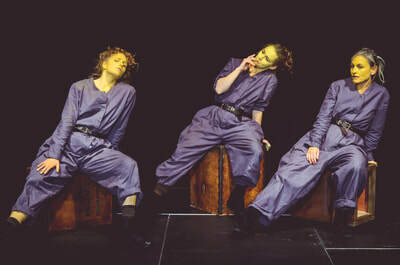 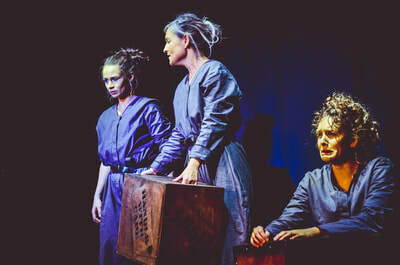 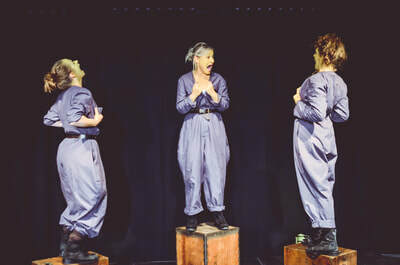 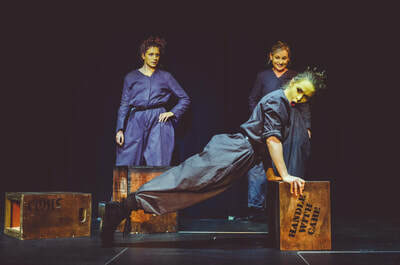 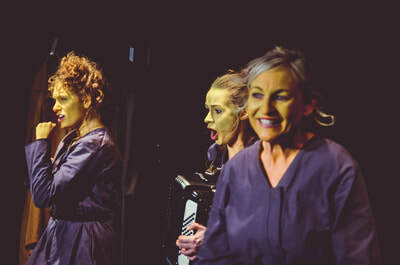 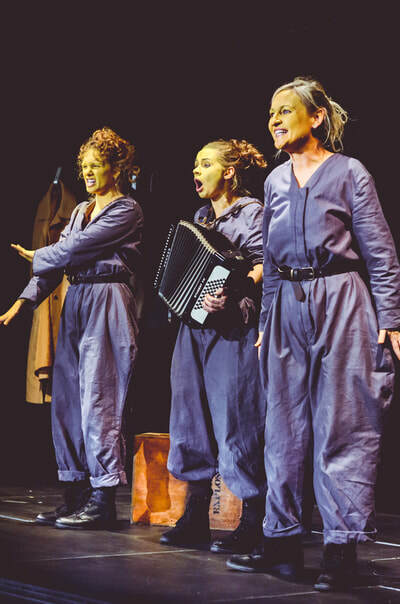 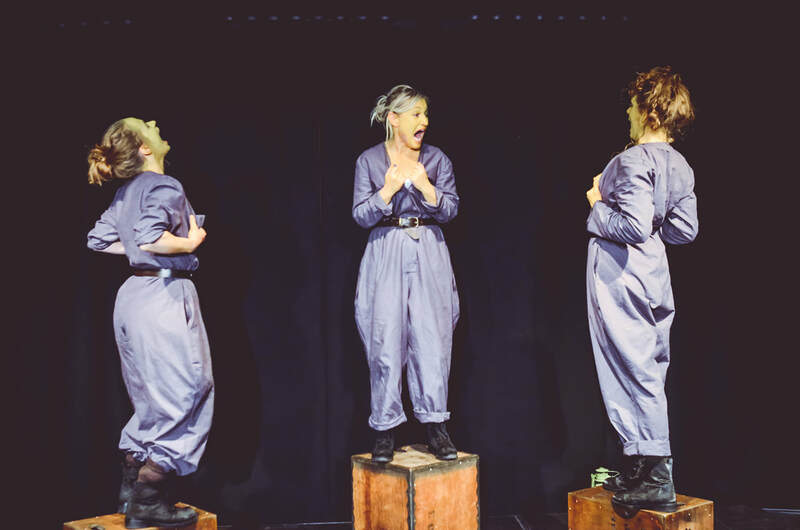 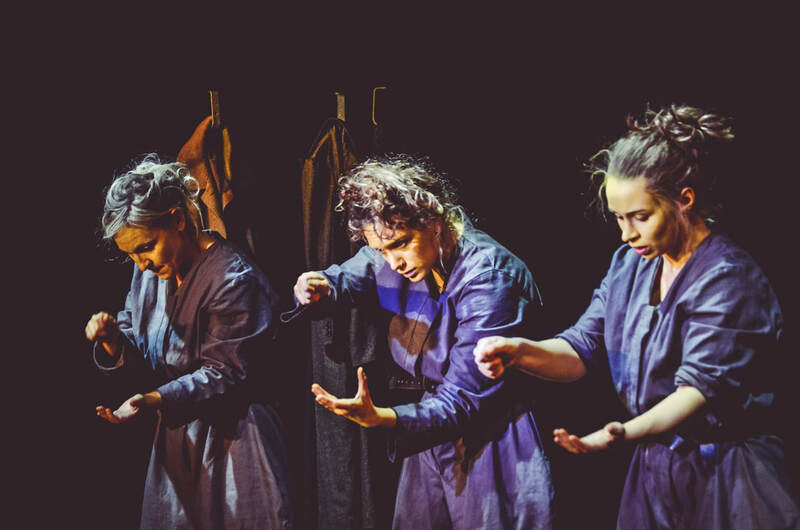 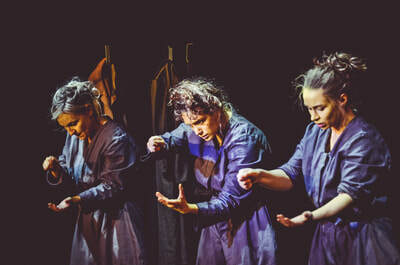 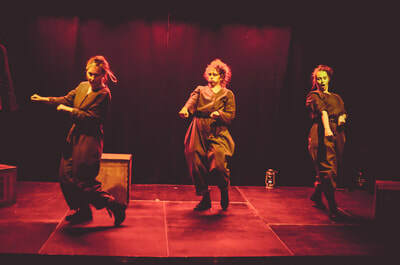 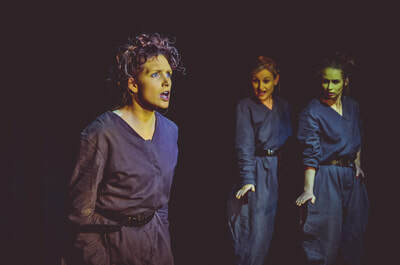 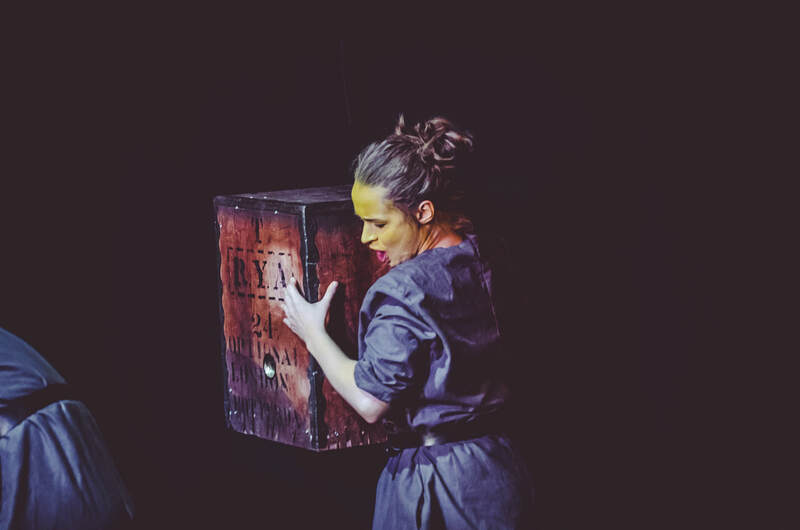 ‘Canary ’ is a live theatre piece inspired by the stories of the women who worked in Britain's munitions factories during the First World War. 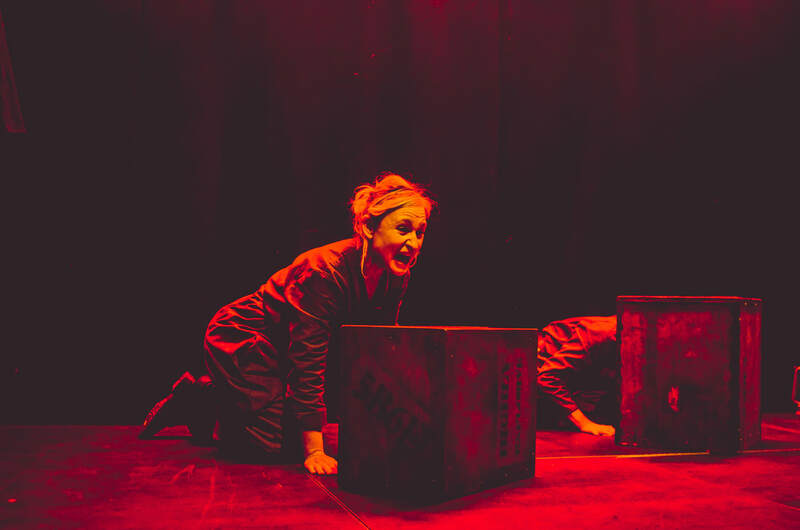 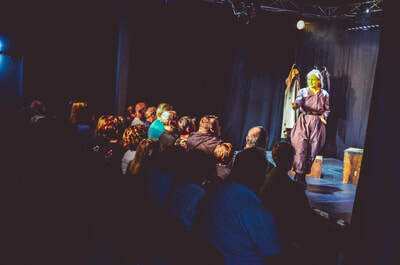 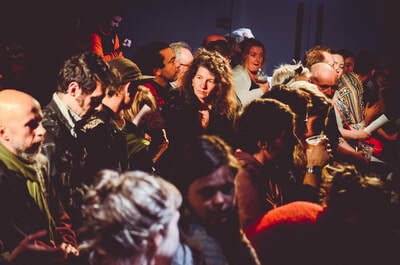 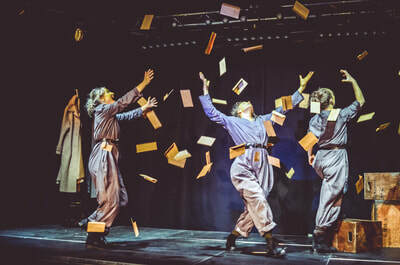 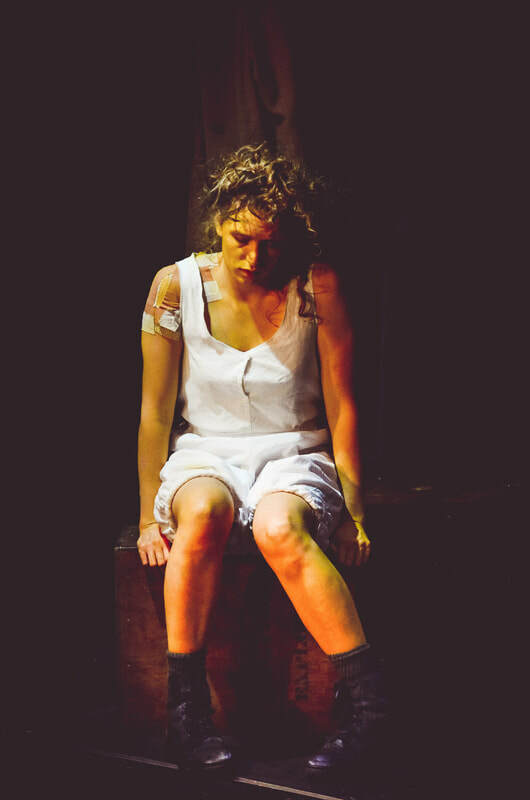 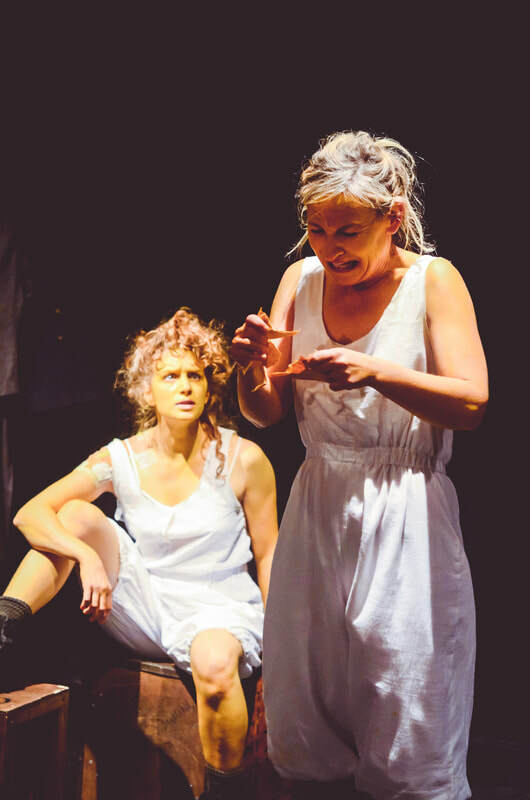 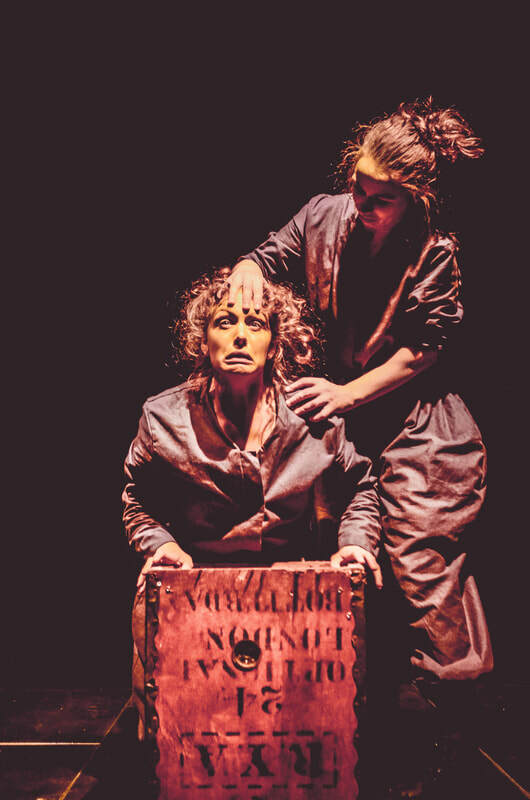 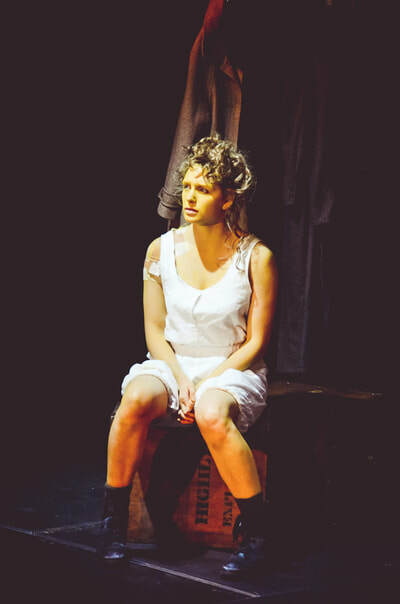 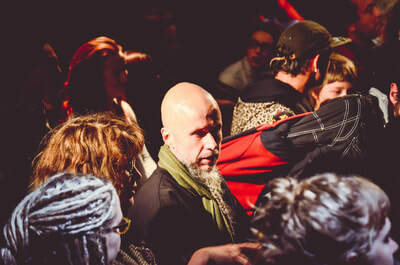 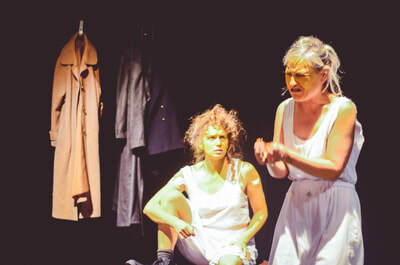 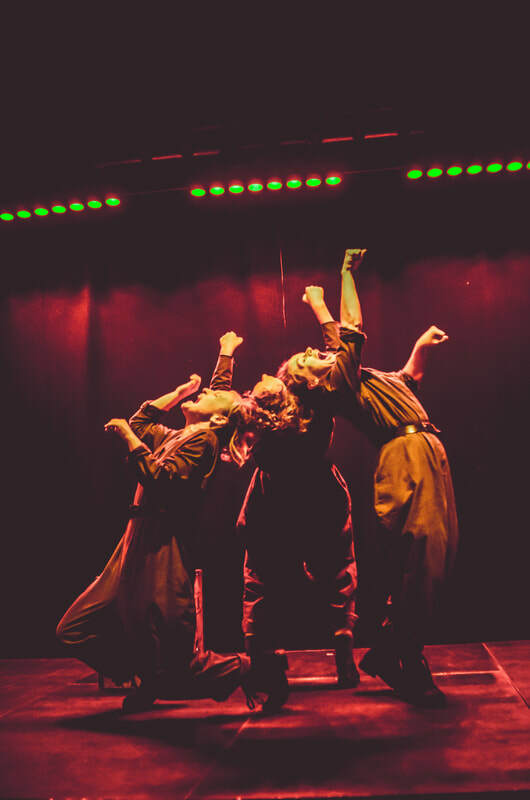 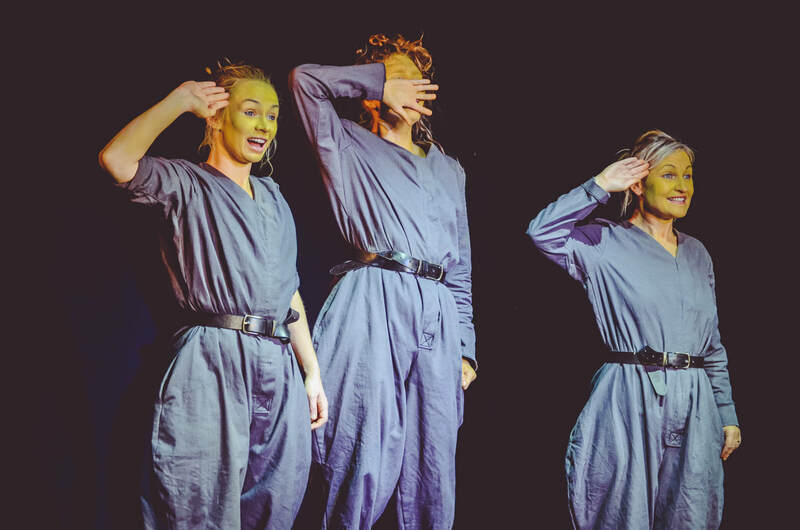 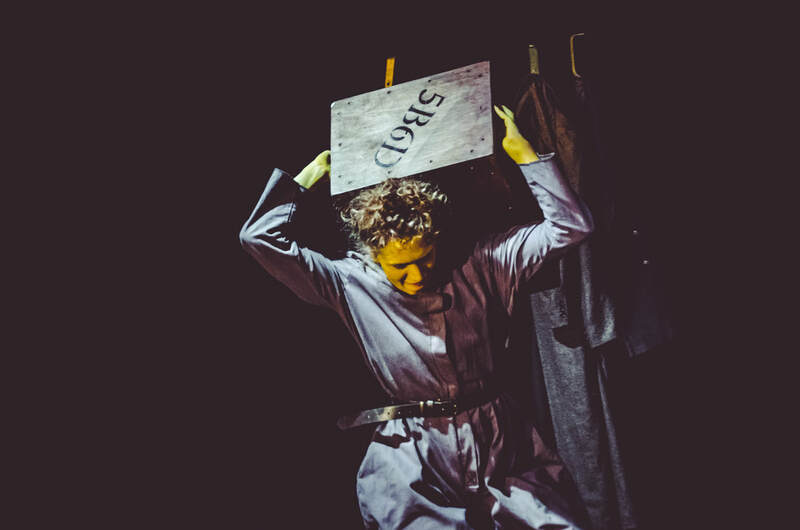 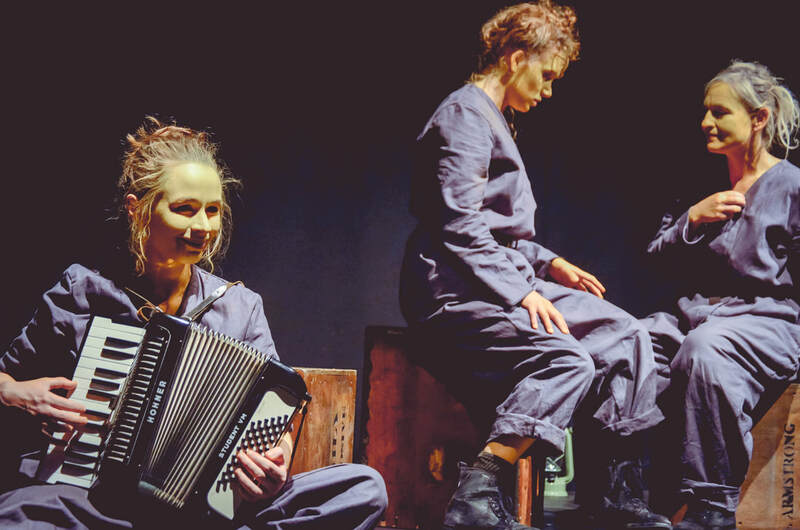 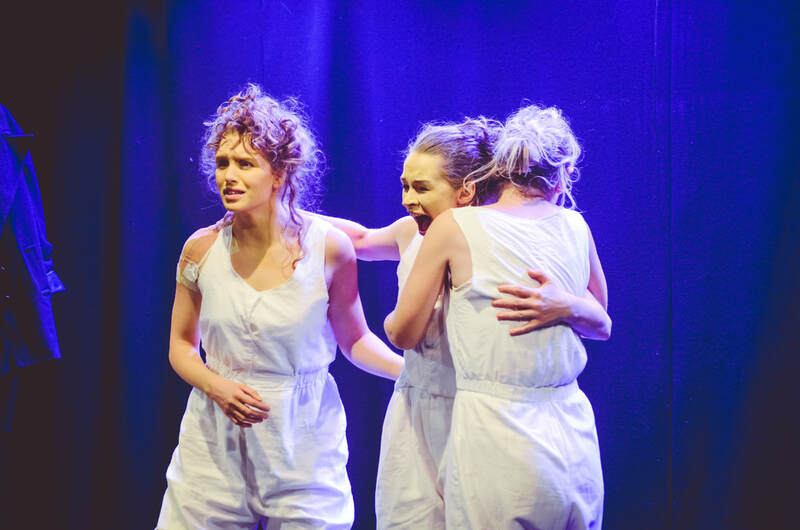 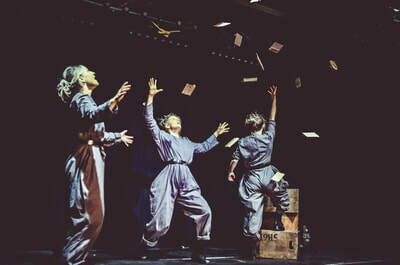 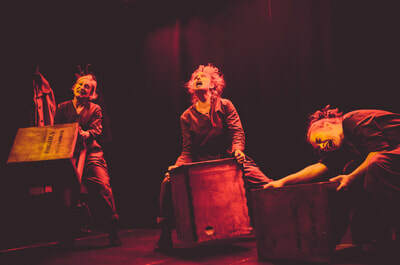 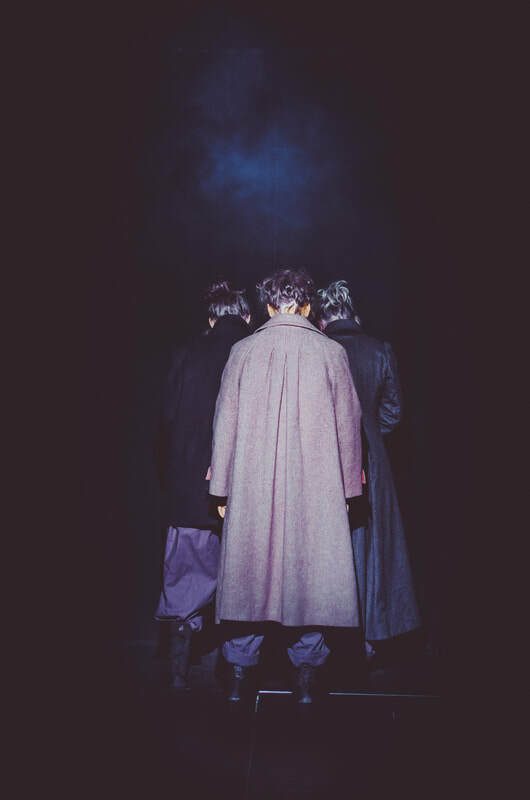 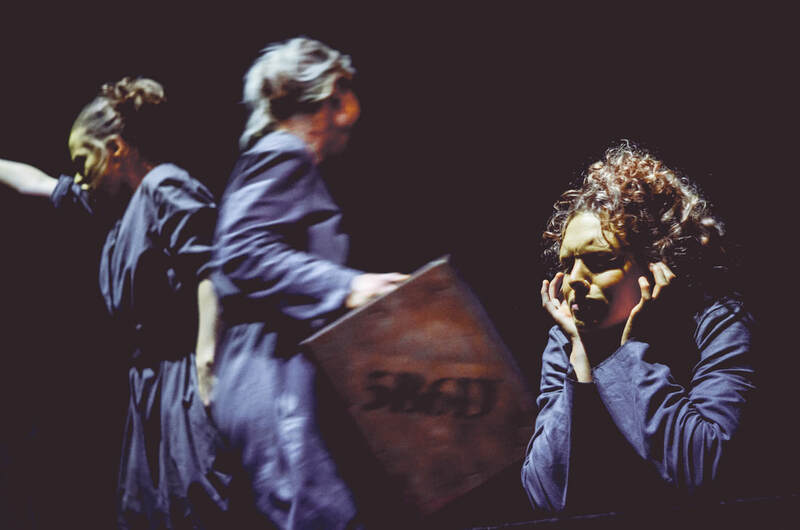 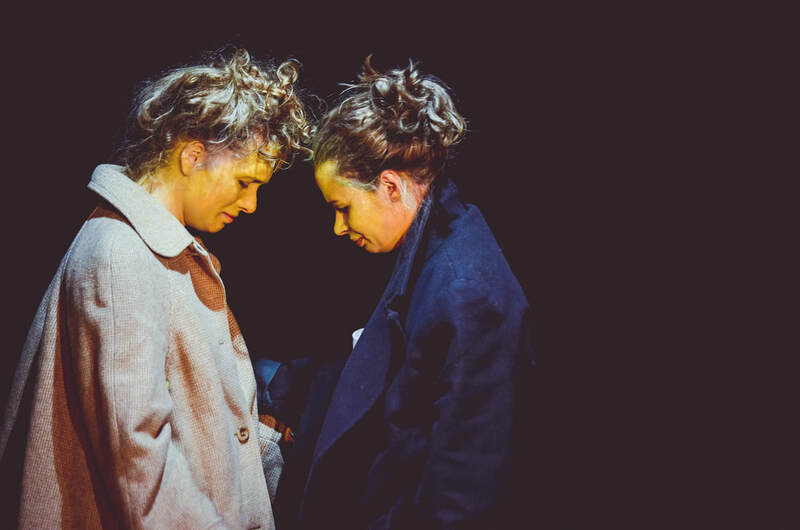 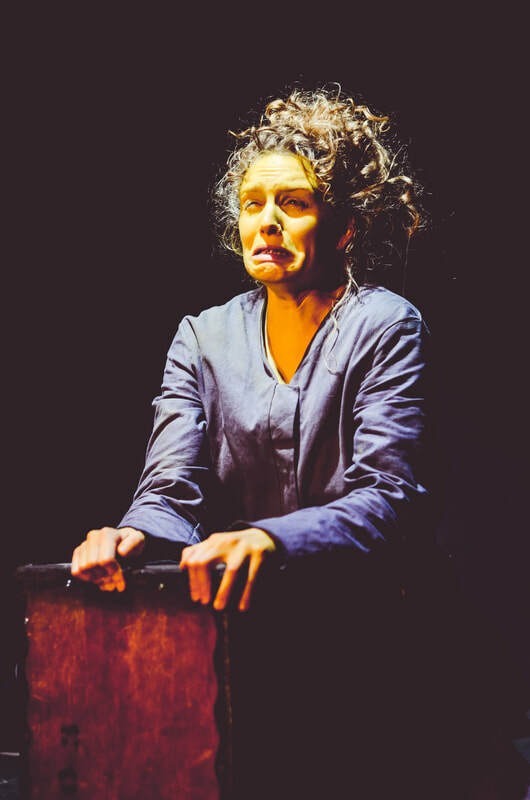 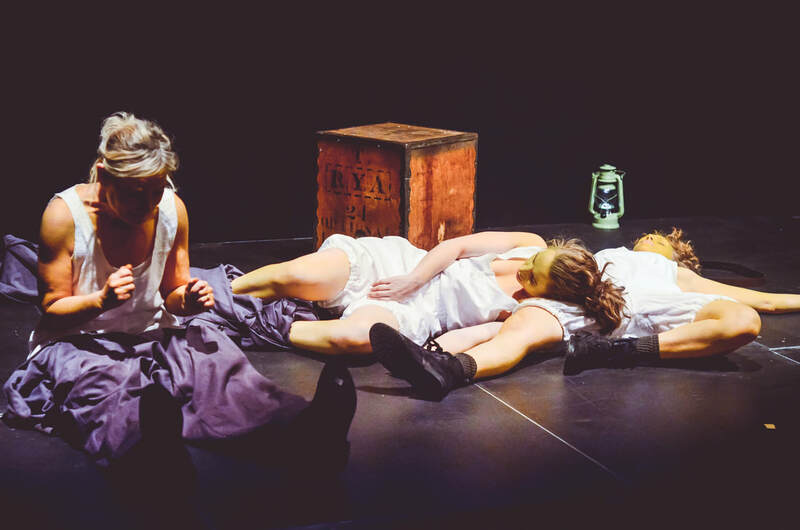 Set during a zeppelin air raid, Canary uses physical theatre and sound design to create a darkly comedic visceral experience that gives a voice to Britain's Munitionettes.